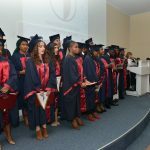 2018-2019 Fall Semester graduates of the Faculty of Nursing of Near East University received their diplomas with a glorious ceremony held at Irfan Günsel Congress Center Hall 2. Near East University Faculty of Nursing feels the great honor and pride of raising nurses having the broad range of knowledge, experience and skills required to fulfill their professions. 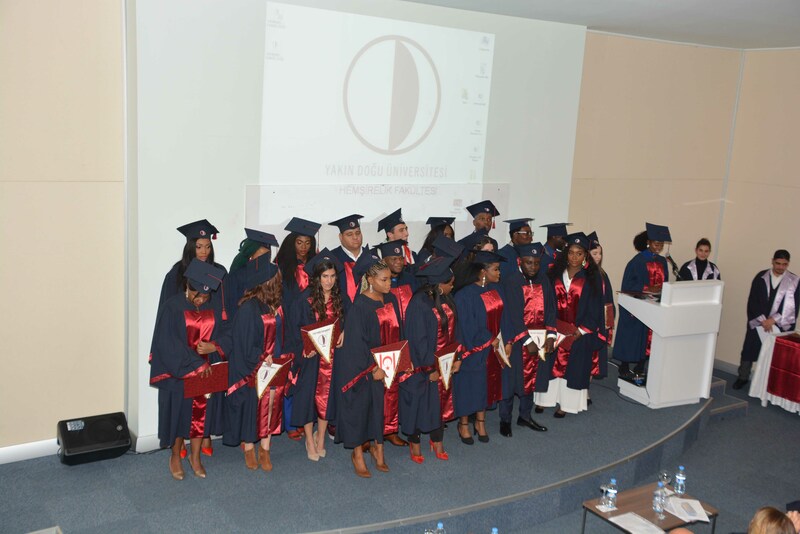 30 nursing students, who met the graduation requirements at the end of the fall semester of the academic year 2018-2019, received their diplomas with a glorious ceremony and set a foot towards fulfilling their professions in health services. 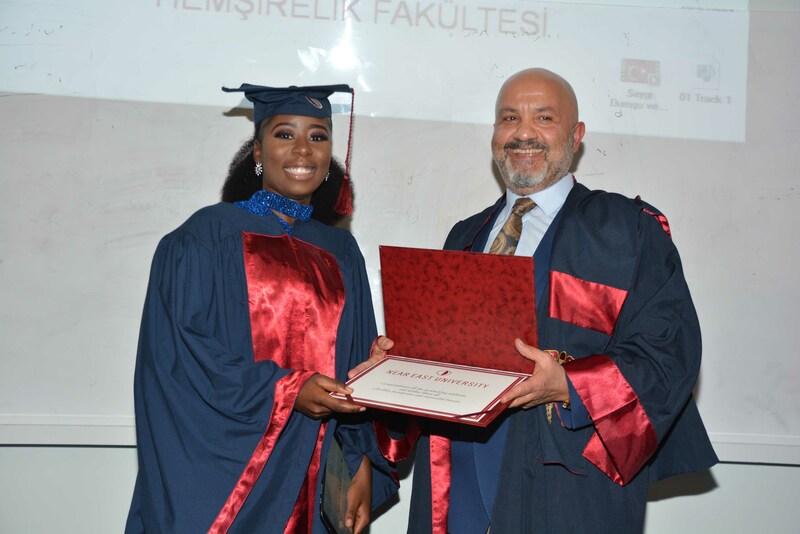 The Directorate of Press and Public Relations Office of Near East University released that the graduation ceremony was realized with the participation of vice Rector Prof. Dr. Tamer Şanlıdağ, Faculty of Nursing Dean Prof. Dr. Nurhan Bayraktar, vice Dean Assoc. 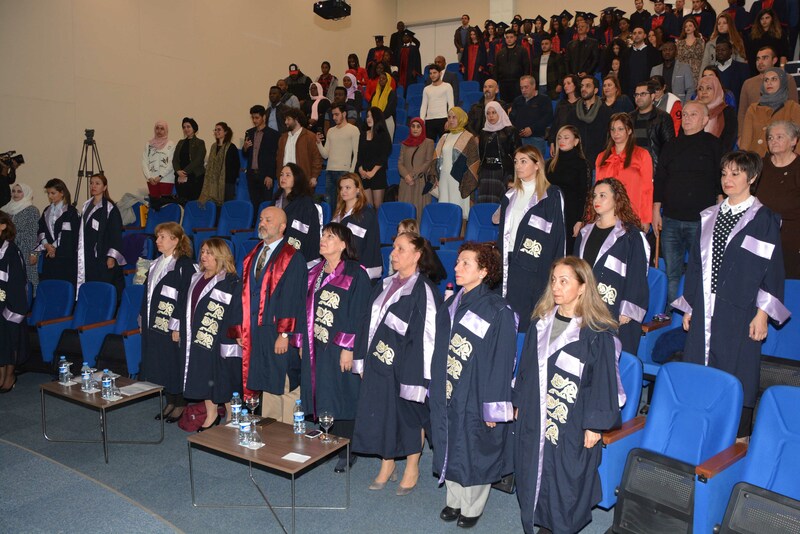 Prof. Dr. Ümran Dal Yılmaz, department chairpersons, academic and administrative staff, students and their parents. The graduation ceremony began with a moment in silence in mourning of Mustafa Kemal Atatürk, Turkish Cypriot leader Dr. Fazıl Küçük, TRNC Founding President Rauf R. Denktaş and all martyrs and followed by singing the national anthem. Then, the participants experienced joyful and unforgettable moments with the music recital performed by Ilyas Abdullin from the Music Teaching Department of Atatürk Faculty of Education. 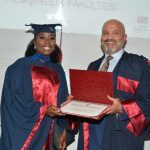 Following the recital, Professor Tamer Şanlıdağ, Professor Nurhan Bayraktar, and on behalf of the graduates, Tuğba Nur Samğar and Fummi Jennifer Yakubu delivered a speech regarding the importance and meaning of the day. 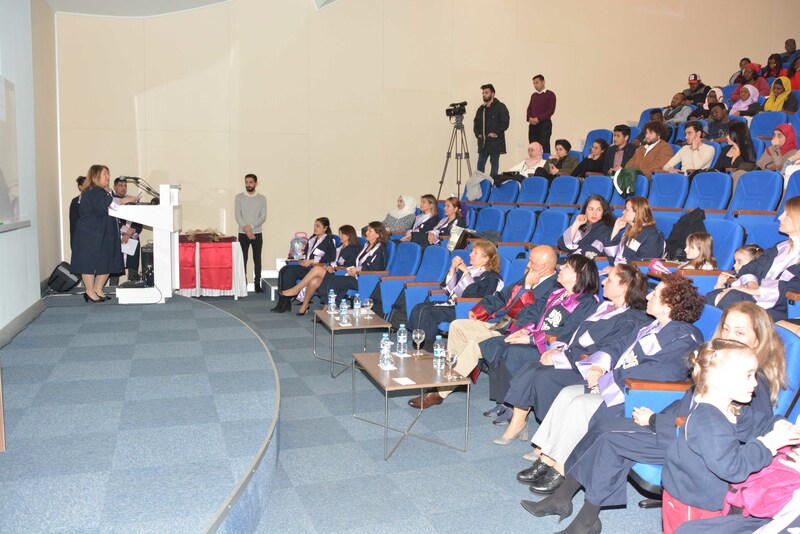 Expressing that a health team consisted of health professionals from distinct health disciplines aimed at diagnosing, treating, reducing and preventing diseases, NEU vice Rector Professor Şanlıdağ underlined the crucial role of nurses in a health team. 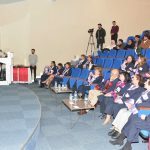 Highlighting the importance of team work in achieving successful results in health services, Professor Şanlıdağ drew attention to the importance of being aware of each other’s duties, authorities and responsibilities while carrying out healthcare services. 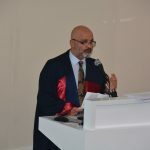 Professor Şanlıdağ also underlines that continuing medical education is crucial to the prosperity of their professions since it allows them to learn and discover viable ways to improve on the patient care they deliver. 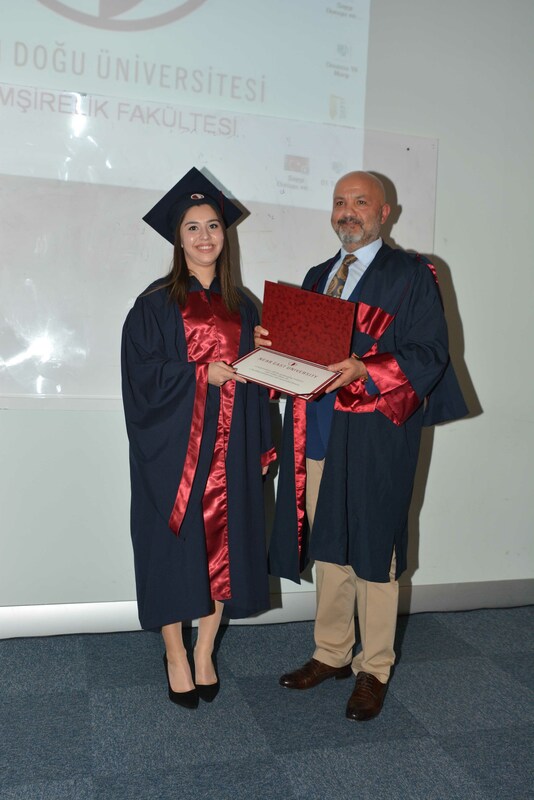 Professor Şanlıdağ also reminded the graduates the importance of complying with scientific and ethical rules while fulfilling their professions. 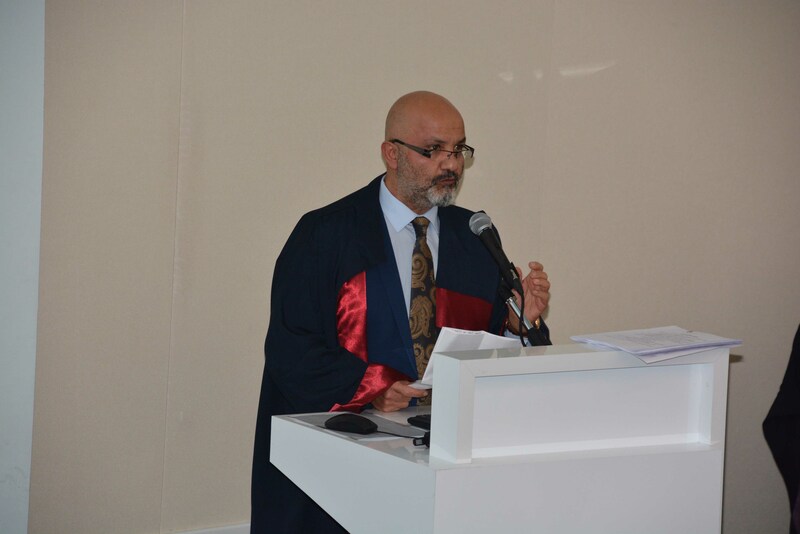 Congratulating the newly graduated students, NEU vice Rector Professor Tamer Şanlıdağ ended his remarks by addressing the parents. “Dear parents, you entrusted your beloved children to us. Be sure that we raised them well. You are here today with high feelings. You are experiencing the right proud of witnessing your children receiving their diplomas. We share the same excitement and pride with you. 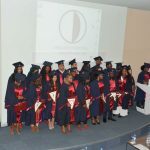 Don’t have any doubt; Near East University has raised these young people well. Be sure of their future success and trust them, be proud of them” said he. 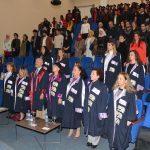 Addressing the attending body, Faculty of Nursing Dean Professor Nurhan Bayraktar underlined that nursing was a profession of which roles and application fields in ever changing medical disciplines had been ever-expanding. 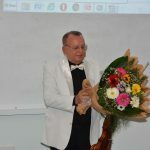 Professor Bayraktar underlined that nursing was a profession that required devotion with important responsibilities for the prevention and rehabilitation of diseases as well as for the improvement of the health of individuals, families and groups in every part of the society. “Dear students, you are setting a foot towards fulfilling your professions. You should trust yourselves and never lose your faith. I truly believe that you will fulfill your responsibilities in the best way. I’m sure you’ll be attentive to leaving your mark on whatever you do. 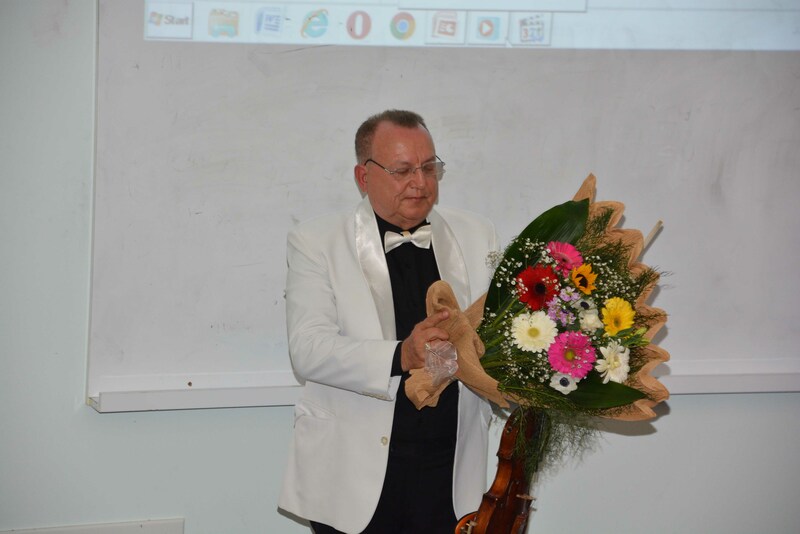 You are graduating from Near East University, the largest education and culture center of Cyprus. 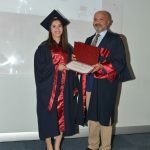 Being educated at the Near East University Faculty of Nursing imposes you the responsibility not only to level up the contribution of nursing services to public health but also to develop and strengthen your profession. Congrats. I wish you continuing success in your new life” said she. 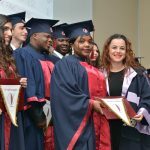 Delivering speeches on behalf of the graduates, Tuğba Nur Samğar and Fummi Jennifer Yakubu said that new generation of healthcare professionals, who know their responsibilities, who are open to innovation, who are masters of modern methods and techniques, who adopt professional and ethical values, who are equipped with knowledge, experience and skills required to provide the most accurate therapeutic and rehabilitative services, had set a foot towards ensuring quality nursing services in health facilities. 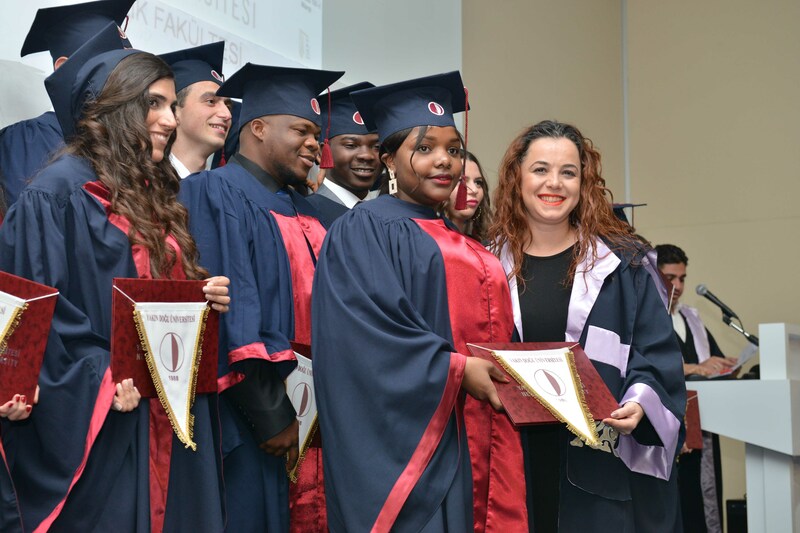 On behalf of the graduates, Samğar and Yakubu extended their appreciations to the faculty members in recognition of their contributions and efforts in educating, training and motivating them. 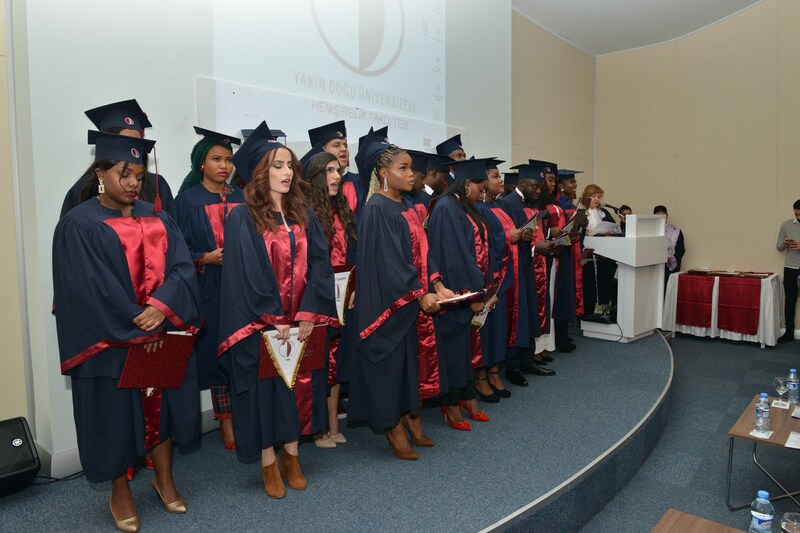 After the speeches, the students swore the oath of profession along with the Faculty of Nursing vice Dean Associate Professor Umran Dal Yılmaz. Following the oath, the graduates were presented their diplomas. Upon receiving their diplomas, the graduates experienced the joy of the graduation by throwing their caps.